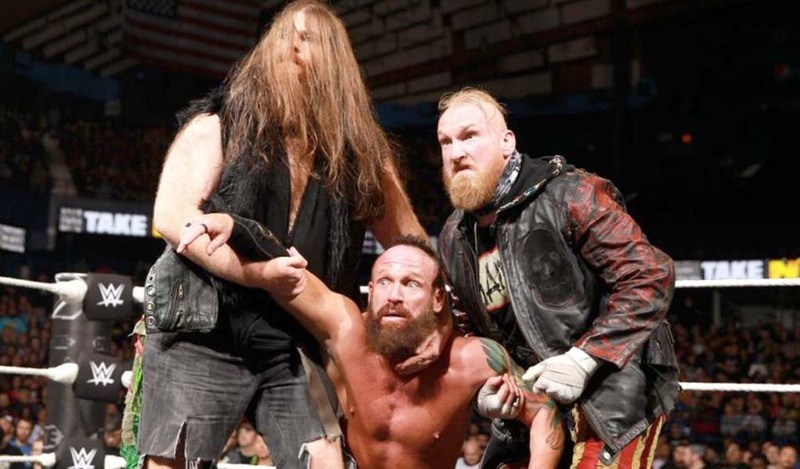 The WWE title will be defended inside the Elimination Chamber next month as Daniel Bryan will have to survive five other opponents in the steel structure to retain. The challengers are Mustafa Ali, AJ Styles, Jeff Hardy, Samoa Joe, and Randy Orton. 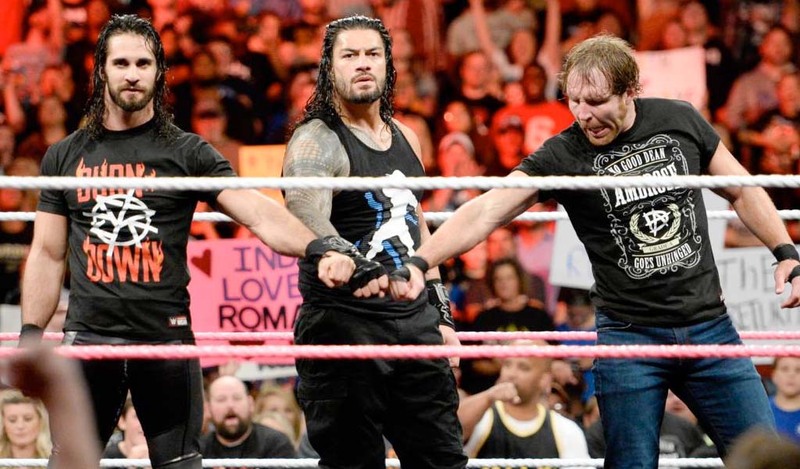 The match was made official last night on Smackdown. 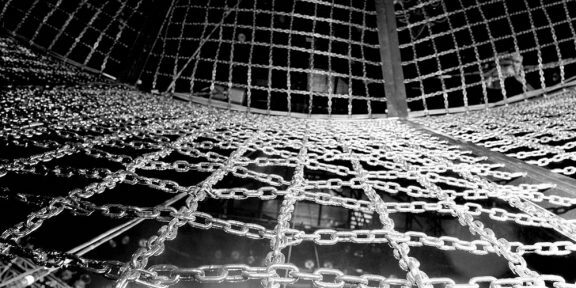 This is the second Elimination Chamber match announced for the show. 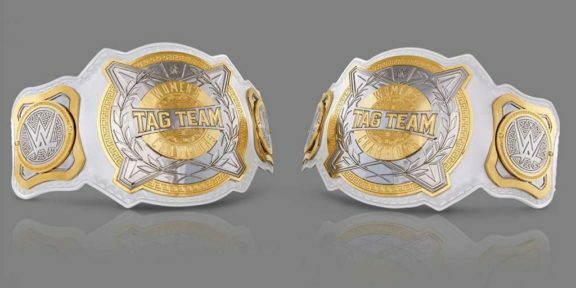 The brand new Women’s Tag Team titles will also be decided inside the Chamber as three teams from Raw and three teams from Smackdown will battle for the reintroduced belts.